Since our supplier doesn't carry wheat berries, we have the opportunity to support our local miller Kevin Christenson at Fairhaven Organic Flour Mill. They supply us with organic wheat berries grown in Montana. 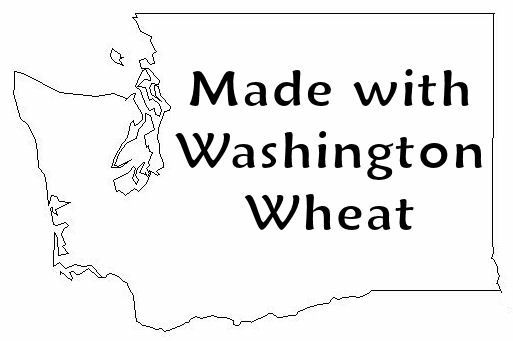 At the start of the 2012 summer season we changed over to using exclusively Washington wheat flour for our baked goods. It's not that we were unhappy with our other options, but we wanted to do our part to support our Washington farmers. Shepherd's Grain is a growing cooperative based in the Palouse. We're very happy with the quality of the flour we're getting. It has a lovely pale buttery color, performs wonderfully and has excellent flavor. Taste it, and we're sure you'll agree. The C Shop Cafe & Pizzeria also has a bakery department. While everyone else is sleeping, there's a baker working hard to fill up the bake case. Everything is baked from scratch using real basic ingredients such as butter, sugar, and Washington-grown wheat flour. Grandma would recognize all of our ingredients and she would probably recognize the recipes as well. Simple and honest. 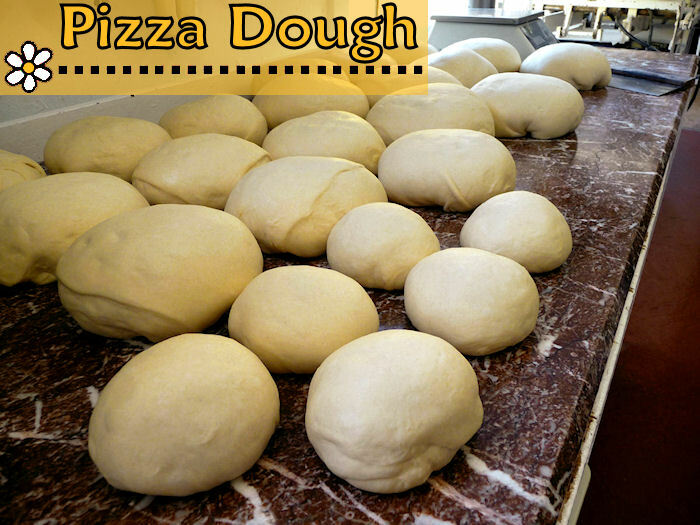 Pizza dough is made fresh daily as well. 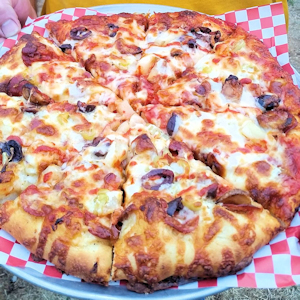 Just flour, water, yeast, olive oil, and salt combine to make our delectable crust. Since we're small, we get to play around and try new things all the time. 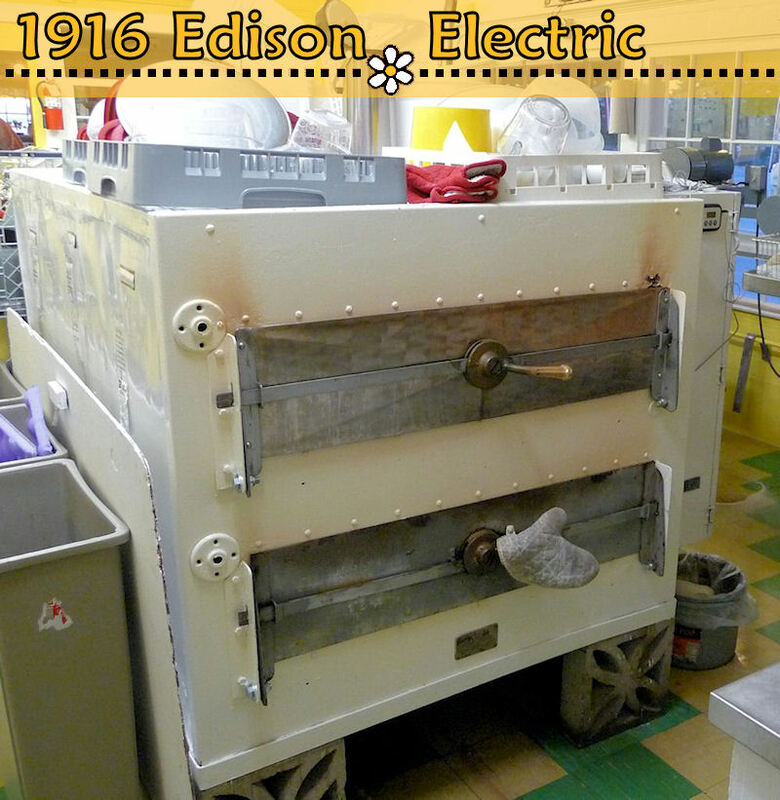 Everything we make is baked in our 1916 Edison Electric brick oven. You can see it in action through the paned glass windows in the cafe.